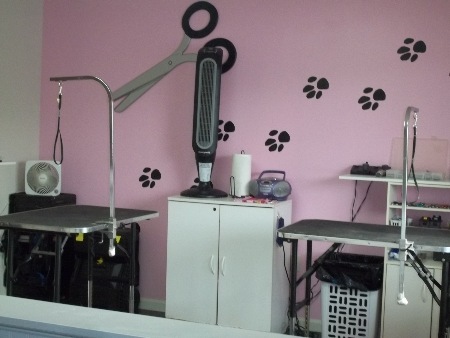 In brief, you should know the following about us: our company was established in 2001 and have been responsible for providing outstanding pet grooming and pet care ever since. Our regular customers particularly value our love and compassion for there pets. 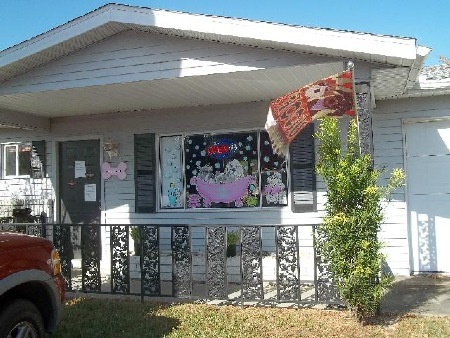 Our business is located at 7763 SW Highway 200, Ocala, FL. 34476.